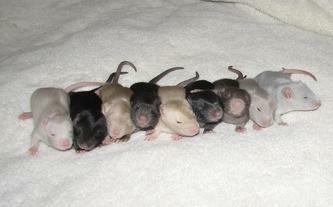 9 Happy Healthy little ones! 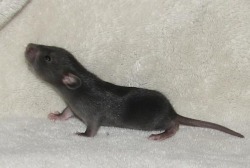 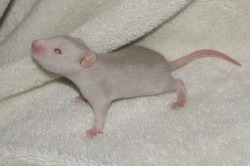 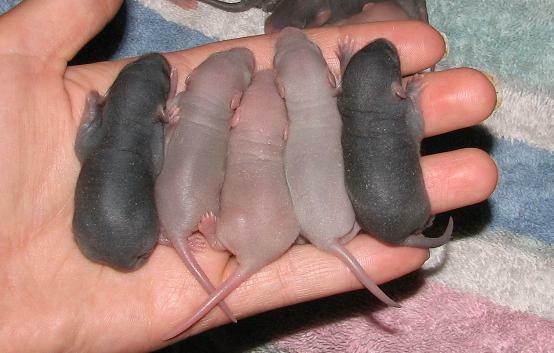 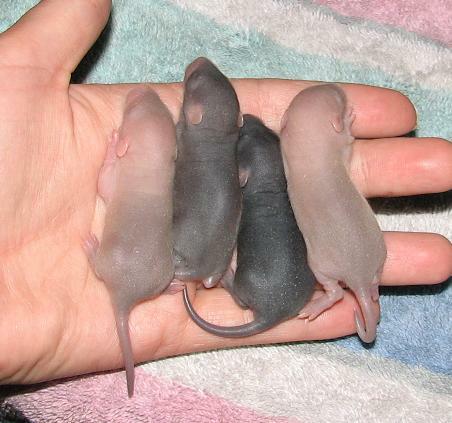 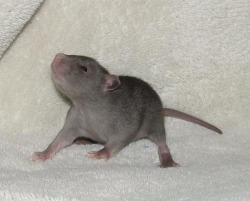 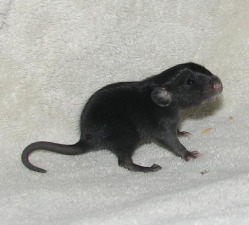 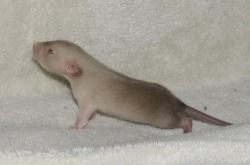 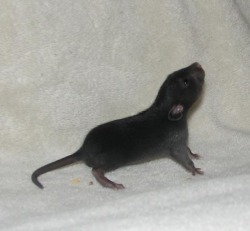 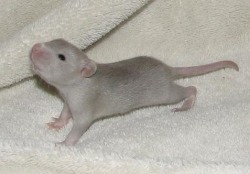 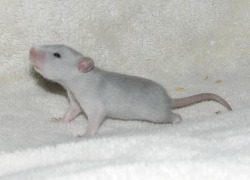 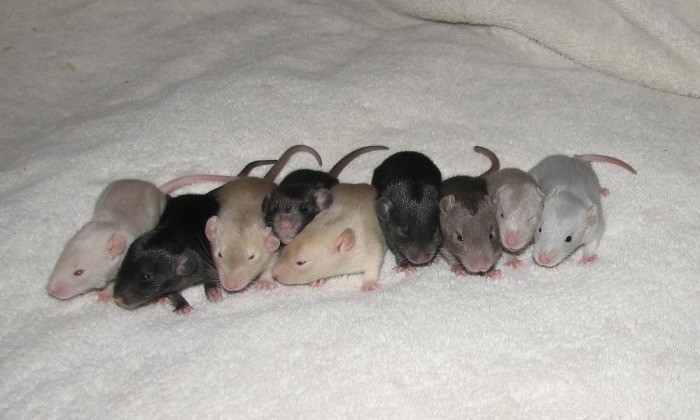 This litter will have amazing type and personality!!! 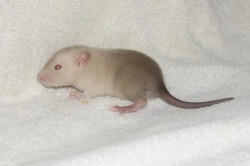 Self markings with the possibility of white toes, irish and berkshire. Colors im expecting are Silver Blue, Lilac, Silvered black, Silvered Lilac; with the possibility of blue, russian silver, chocolate and Color Pointed.